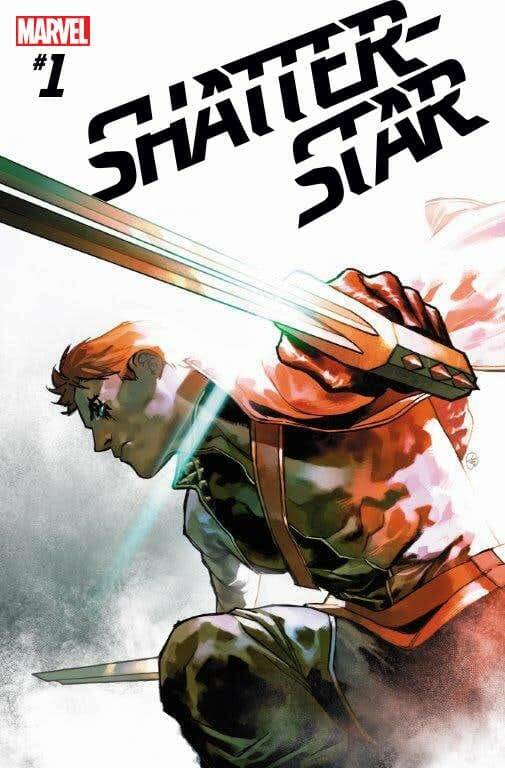 Following the Peak Liefeld Era, Shatterstar fell into obscurity but returned to the limelight during Peter David‘s X-Factor run, in which Shatterstar became openly bisexual and had a long relationship with fellow ex-New Mutant Rictor. 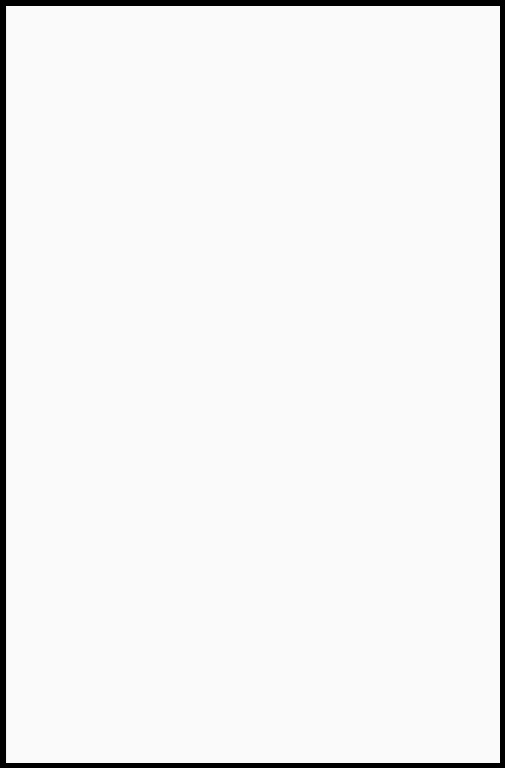 Liefeld was initially opposed to Shatterstar’s bisexuality, but later withdrew a promise that he would undo the changes if allowed to write the character again. Liefeld says he originally intended that Shatterstar be asexual instead. I was 12 years old when I first saw Shatterstar in the pages of NEW MUTANTS, and I was the perfect age to be intrigued by him. The dude’s an alien gladiator! And within pages of us meeting him, he stabs himself with his own swords in order to kill the bad guy standing behind him. My interest in him now is more in the ‘hardboiled noir’ aspects of the character. He’s this guy whose life was violence for sport—and now he’s trying to move on from that. But it’s such a thin thread that keeps him in this new line of lawfulness, and it’s an easy one to break. When the life he built crumbles, Shatterstar is forced to ask himself if he truly ever gave up the gladiator ring. The series will be part John Wick, a dash of Will Eisner’s A Contract with God, and infused with lots of lots of interdimensional X-Men Super Hero mythos. The comic will hit stores on October 3rd.